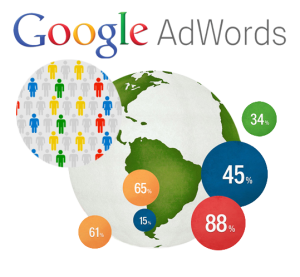 We identify opportunities and attract customers through Google campaigns for your business. Our results – driven approach to online marketing guarantees accountable results for revenue growth. Our social media marketing strategies designed to improve online branding and awareness. Promote your brand, grow sales leads and rocket your website traffic by taking your services.